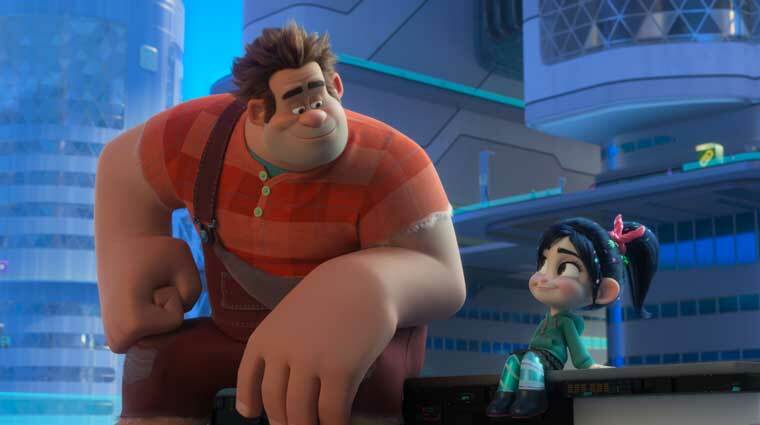 “Ralph Breaks The Internet” from Walt Disney Animation Studios drops on Home Video next week, which means soon you’ll be able to watch the Oscar Nominated sequel to “Wreck-it Ralph” in the comfort of your own living room. 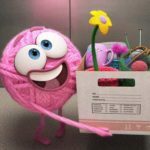 “Ralph Breaks the Internet” will feature a wide-range of exclusive extras, taking you behind the scenes at Walt Disney Animation Studios to explore how artists created the film’s vibrant version of the internet — from comical cat videos to the intense online game Slaughter Race to shady characters on the Dark Net. 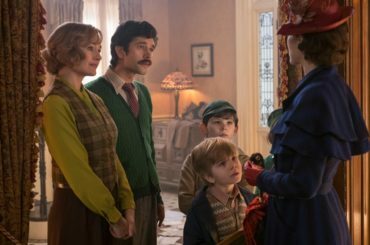 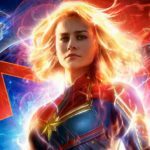 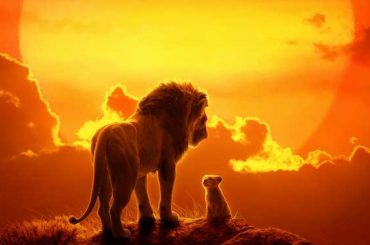 The release will also reveal some Easter eggs — inside jokes and references to other Disney films and characters hidden throughout the film — and filmmakers introduce some never before revealed deleted scenes. 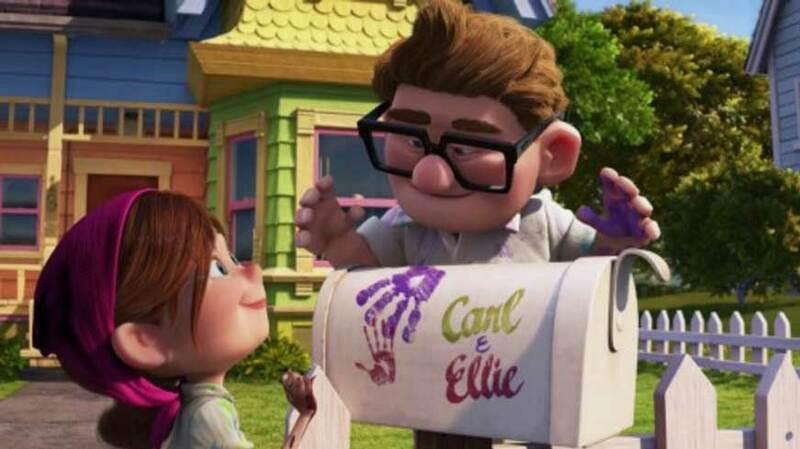 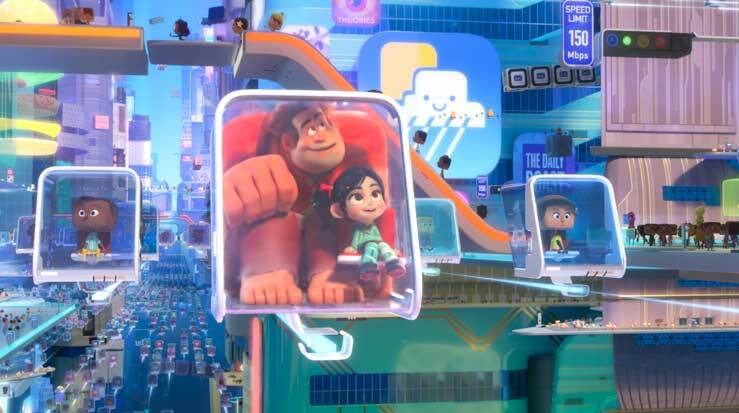 Those are really just a few of the Easter Eggs in “Ralph Breaks The Internet.” Some have counted as many as 150 sprinkled liberally throughout the film. 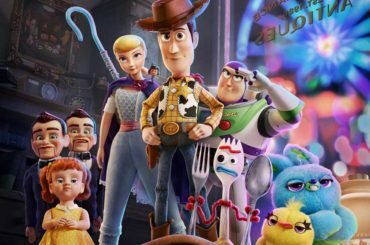 Pre-order your Digital copy today and you’ll be able to pause and zoom in to find your favorites.